Bank details included in confirmation email. 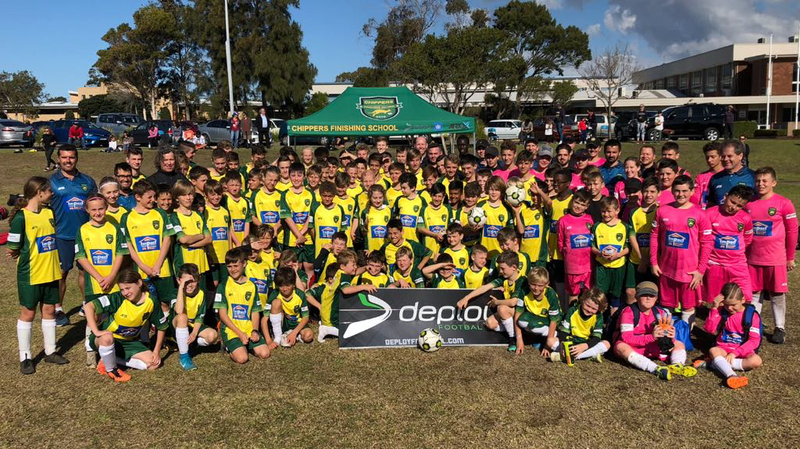 All new CFS players must attend all sessions in full training kit. I understand that a grading process will take place and accept the Coach's decision is final as a rule. I understand that I am registering the Player for a spot at the Academy and that he/she may be separated from friends and teammates depending on the grading. I have read and understood the contents of this form and I warrant that all information provided by me is true and correct. 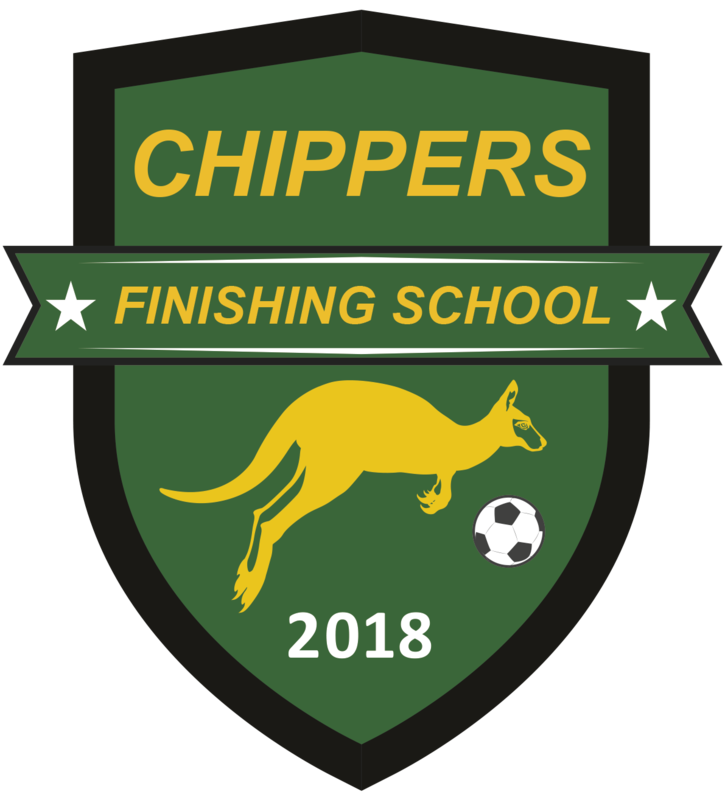 I confirm that I understand that while every due care and diligence will be extended to the Player during their participation in the Chippers Finishing School Football Academy and while in the care of appointed coaches, there is a risk of physical injury. As the parent and/or guardian of the Player I voluntarily accept the risk associated with the Player's participation in the Academy. I agree to release, defend, hold harmless and indemnify CFS Academy and their employees and agents from and against any actions, claims, demands, expenses and liabilities howsoever arising from injury, loss or damage arising from my son/daughter's participation in the program. I understand that if the player misses a session through illness or injury, CFS will grant them a maximum of (one) catch-up session per term. This must be applied for via the coaches in advance. All other absences will not be credited unless approved in advance by CFS staff. This is to maintain our squad numbers and consistency. In case of wet weather, alternate arrangements for training will be made. I understand that CFS have a strict uniform and attendance policy. Please ensure the player is always wearing correct uniform and while hats are optional apparel, if worn, they must be CFS branded. If the player is going to miss a session, please advise admin staff as soon as possible. Please ensure the player arrives on time to their sessions. Please click to confirm below. We look forward to seeing you in March! Remember - Goals Win Games!